TUCSON, AZ (Tucson News Now) - Tucson Sector Border Patrol agents arrested two Tucson teenagers Saturday night Dec. 9 after they sped away from a border patrol checkpoint, according to a news release. 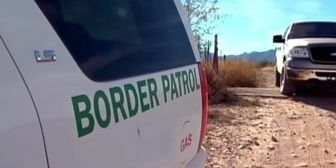 CBP said the teens fled from the checkpoint when agents tried to perform an immigration inspection on the 19-year-old driver and the18-year-old passenger. 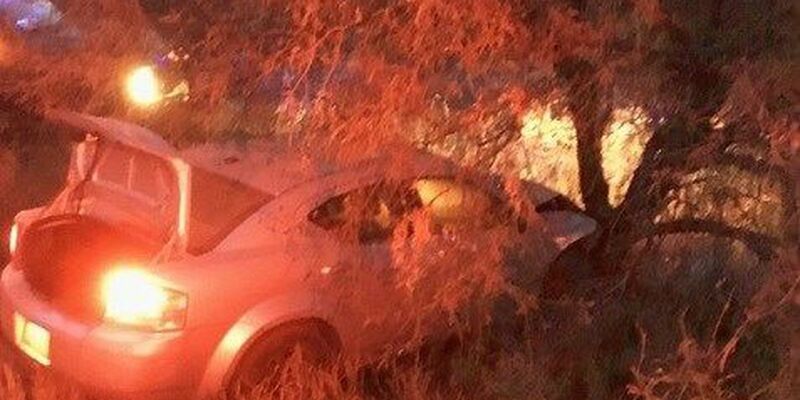 The driver eventually lost control of the vehicle and crashed into a tree along Interstate 19 near Arivaca Road. After the crash agents found a 24-year-old female Mexican national and a 19-year-old male Mexican national in the trunk. 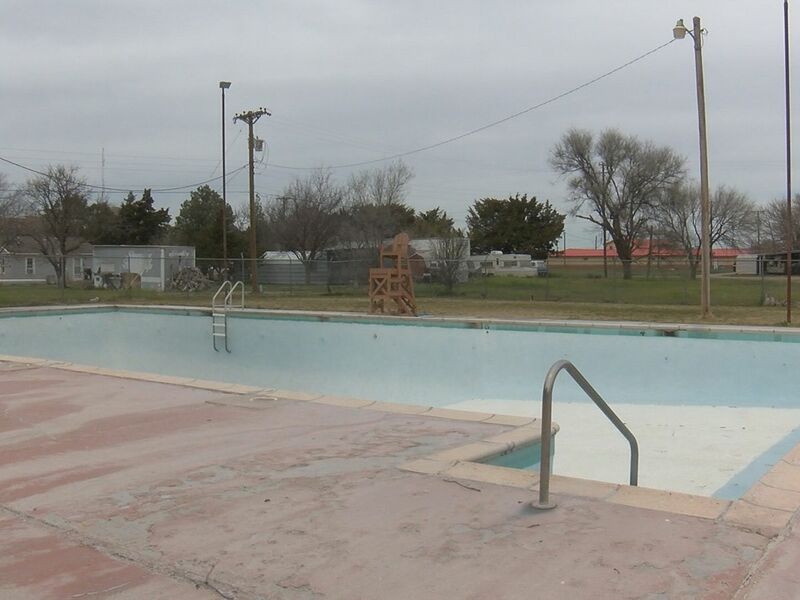 The teens were arrested for human smuggling and the Mexican nationals were arrested for immigration violations. CBP said no one needed medical attention after the crash.